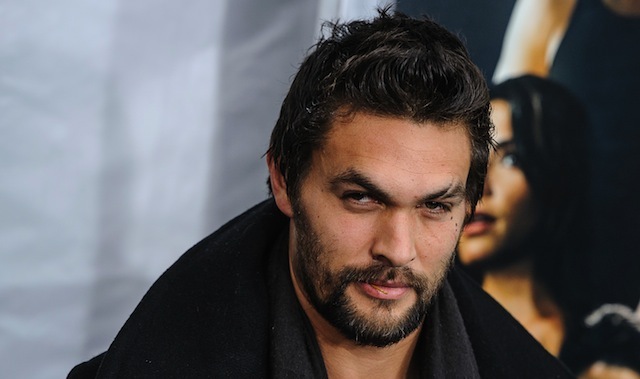 Jason Momoa is talks to portray swordsmaster Duncan Idaho in director Denis Villeneuve’s upcoming reboot of Frank Herbert’s Dune. 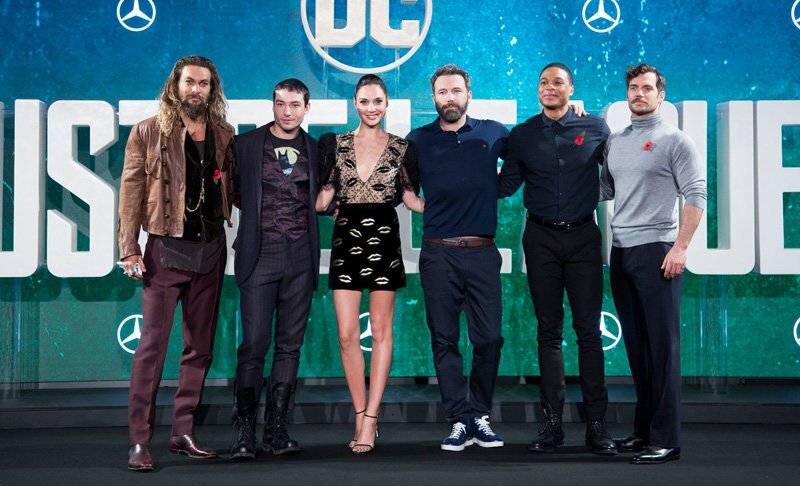 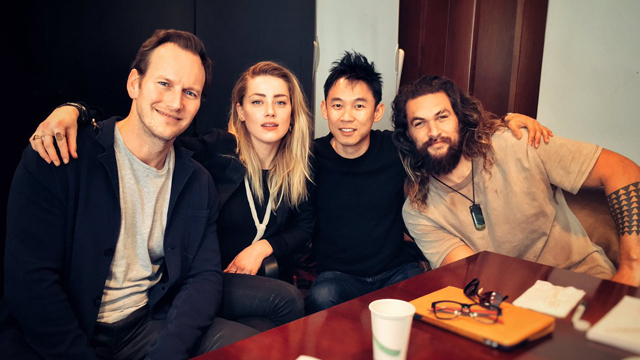 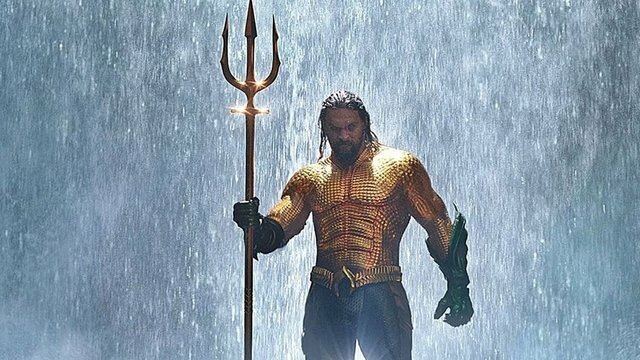 The star of Aquaman thanks his collaborators and the fans for making his superhero movie a worldwide box office blockbuster. 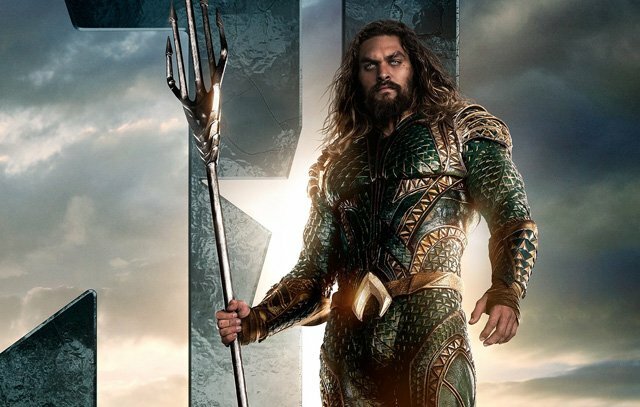 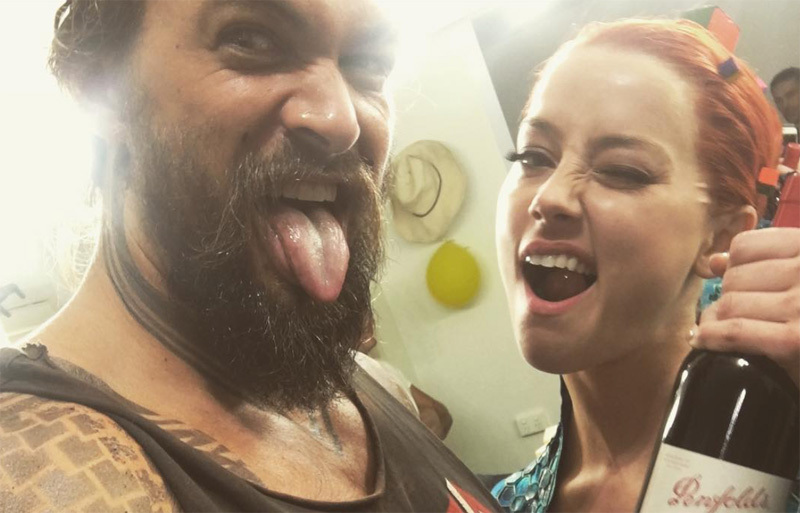 Check out all things related to Aquaman as we take a look at several interviews with the stars, as well as video journals from Jason Mamoa himself! 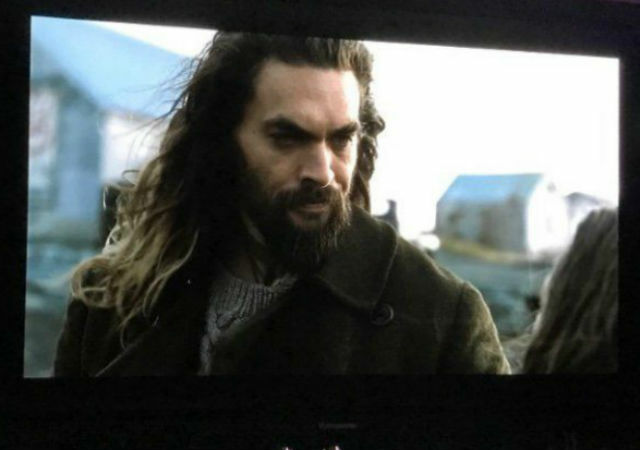 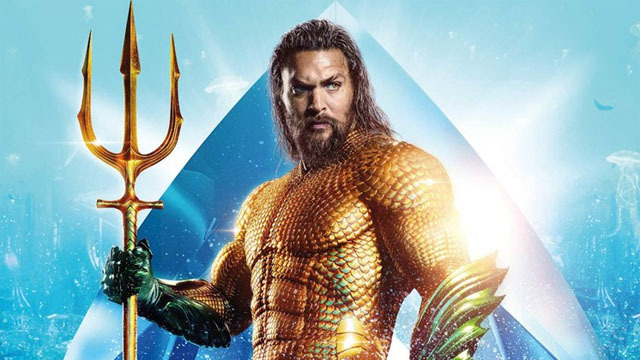 During an appearance on Good Morning America, Jason Momoa premiered a new clip from Aquaman that brought the heroes together for a plan. 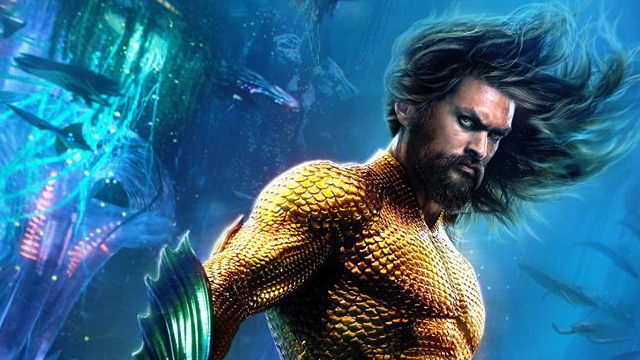 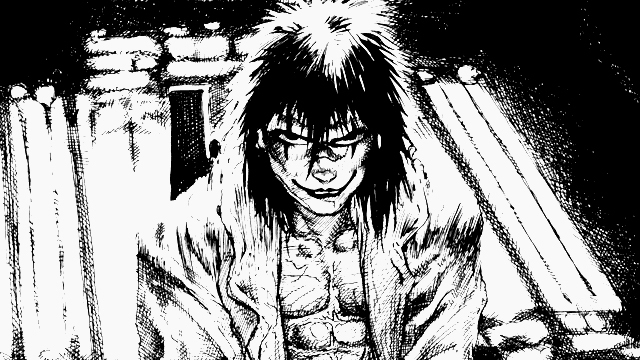 Can the Aquaman movie make DC’s undersea hero into a Halloween favorite? 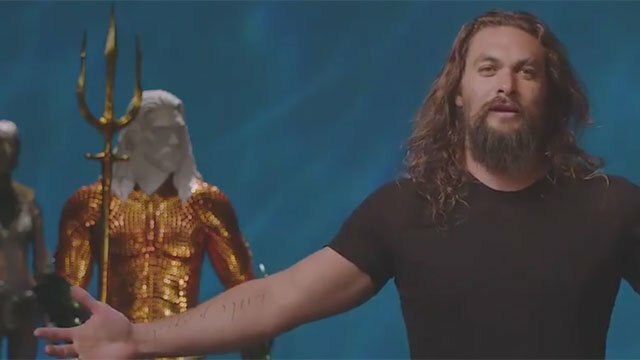 It will if Jason Momoa has anything to say about it! 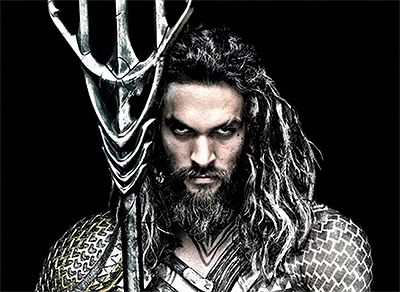 It’s Official: James Wan to Direct the Aquaman Movie! 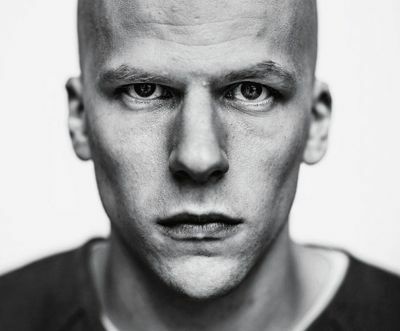 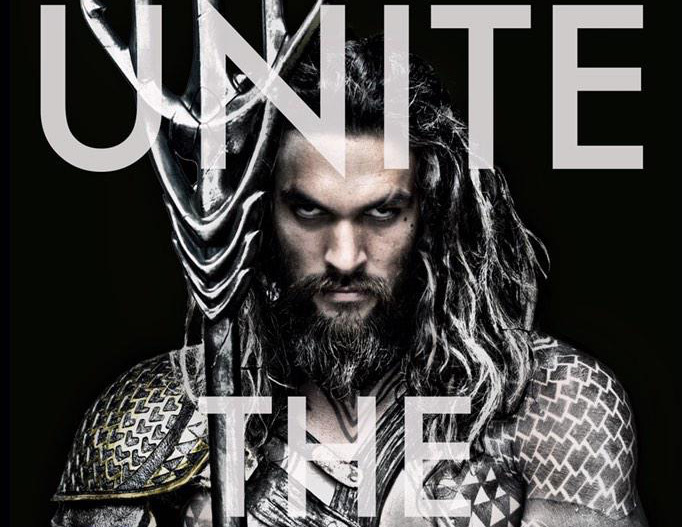 How Big is Aquaman’s Role in Batman v Superman: Dawn of Justice? 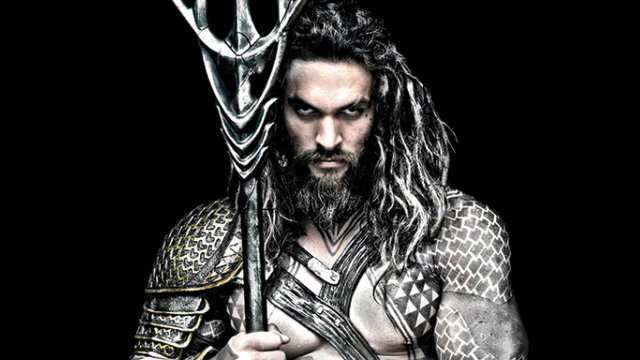 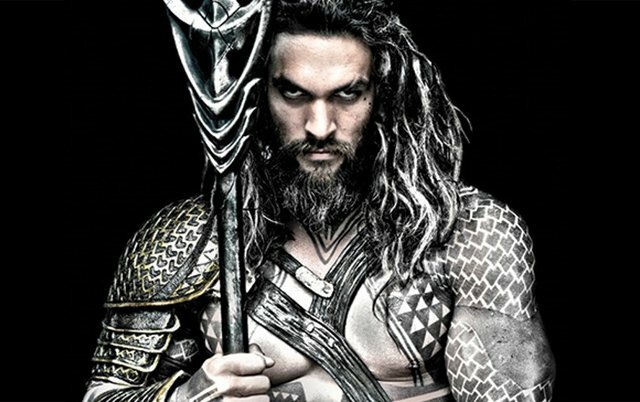 Zack Snyder Reveals Jason Momoa as Aquaman!